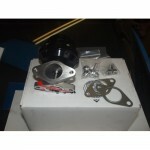 Porsche 944 Performance There are 10 products. 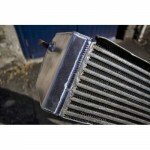 The Augment Automotive Porsche 944 Turbo Stage 1 Intercooler Upgrade. 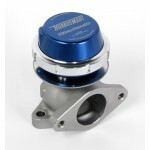 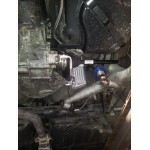 Augment Automotive 944 Gearbox Oil Cooler. 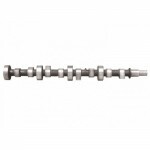 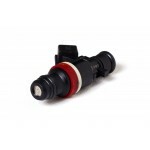 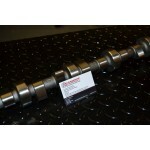 Augment Automotive Porsche 944 Road Race Camshaft. 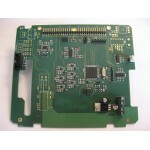 An AugTronic ECU kit for turbo engines. 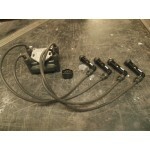 Set of four modern high impedance fuel injectors.